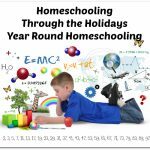 Many homeschool families rely on flexibility. With children learning at different ages and levels it’s nice to have a flexible program that offers a variety of subjects for grades 3-12. Standard Deviants Accelerate has been producing and distributing educational videos for middle and high school. 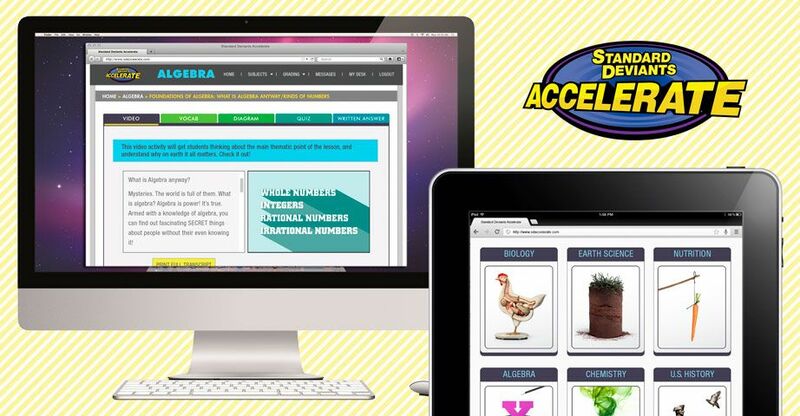 Their video-rich learning system offers numerous videos and activities online and has received many awards. 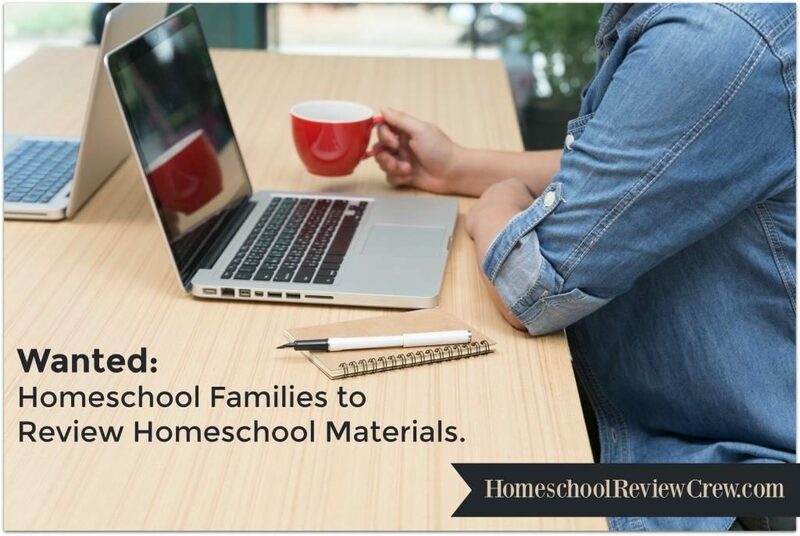 Standard Deviants Accelerate offers a homeschool supplement that helps teach children core curriculum subjects through engaging and fun videos. 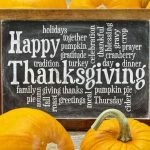 They offer a year’s worth of content per subject. 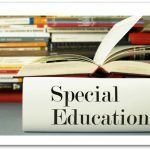 Content includes a main lesson video instruction and various corresponding assignments. It adapts to each child’s learning level while using assessment to to measure knowledge and retention. 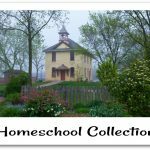 Schoolhouse Review Crew members received a one-year membership to all Homeschool Courses. 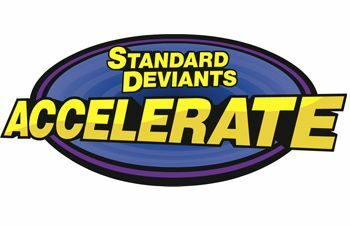 Standard Deviants Accelerate is accessed online, so it can be used wherever there is an internet connection!